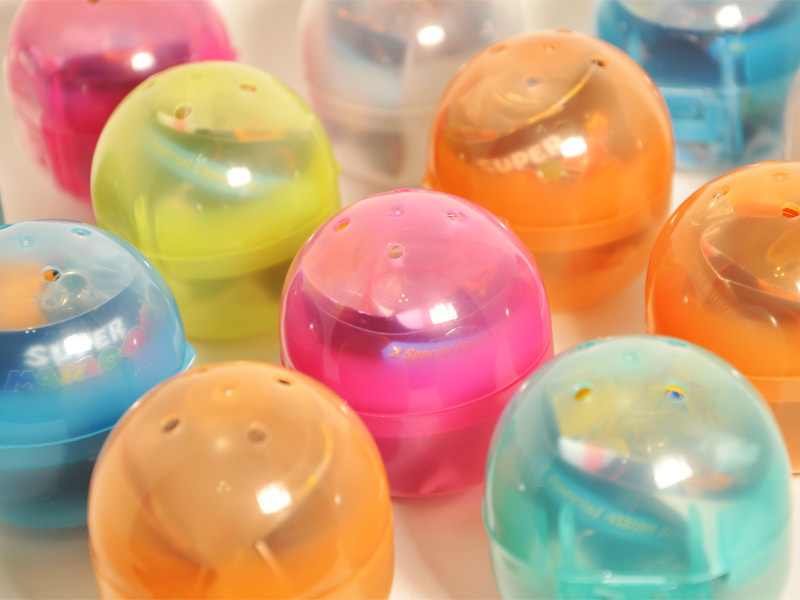 Do you have a perfectly good Tomy gacha ball vending machine that is sitting empty because you can't find toys to put inside them? Do you miss the days where you count $800 in shiny quarters each month? 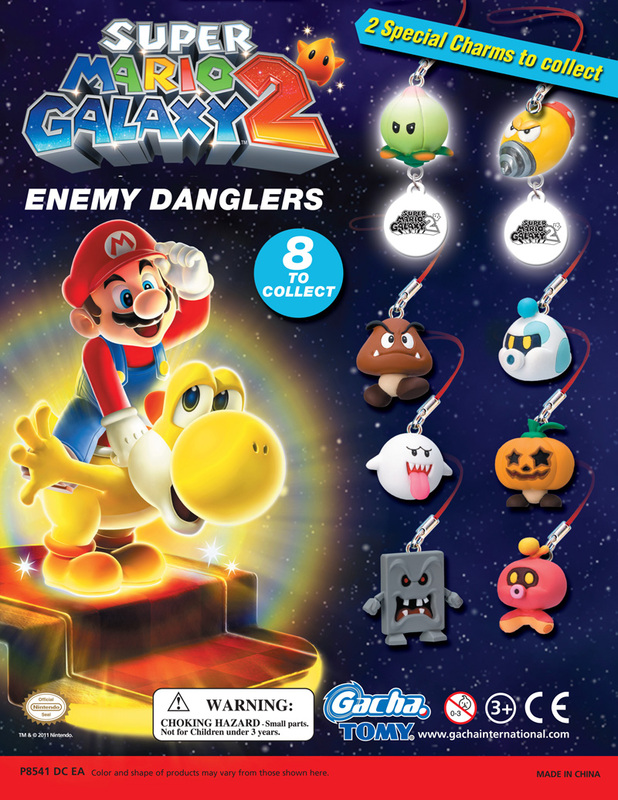 Well, if you answered YES to those questions then this Super Mario Galaxy 2 charms collection is definitely for you! Each of the 8 characters is beautifully sculpted and meticulously painted in the vibrant colors of Mario World! With a little creativity the possibilities for these little guys are endless, from bookmarks, to cell phone accessories, to even backpack zippers! At only $1.25 retail this is the perfect back to school accessory for any Mario Lovers! But what if I don't have a machine? BUT...if you really want a machine, we should have some coming up shortly! Measurements: Charms measure approx 1"